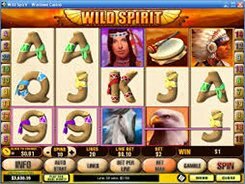 Wild Spirit is a 5-reel 20-payline slot powered by Playtech. 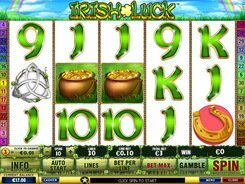 Before spinning the reels, select the number of lines you want to bet on, and put 1 to 10 coins per line. 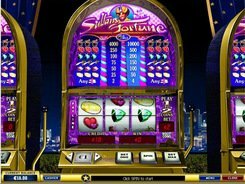 The slot’s theme centers on nature and Native Indian heritage. Its symbols include an Indian chief, Indian woman, horse, drum, bald eagle and other theme-related symbols. 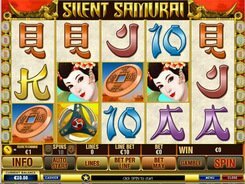 Set your stake, spin the reels and wait for winning combinations to come. 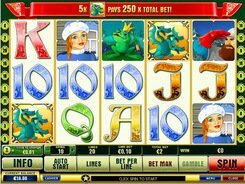 The highest-paying combo of 5000 coins is paid out for five wilds (Horse symbols) landed on your active payline. A wild symbol has the power to transform into other missing icons to create a winning combination of any value. 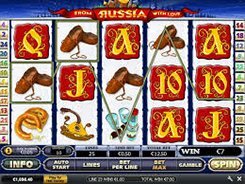 The Indian woman is a scatter symbol awarding a win of x5, x25 and x100 times your stake, once three, four or five of them appear anywhere on the reels. The Indian chief is the bonus symbol starting the bonus feature when it appears on reels 1 and 5 at a time. 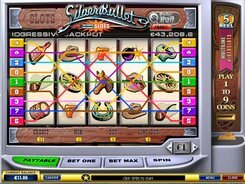 Here you can grab up to 27 free games with a x8 multiplier. Gamble feature is an optional round that can be activated after the end of each winning spin. A facedown card that you’ll have to pick should be of higher value than the dealer’s faceup card. If you succeed, your winnings double up. PLAY FOR REAL MONEY!